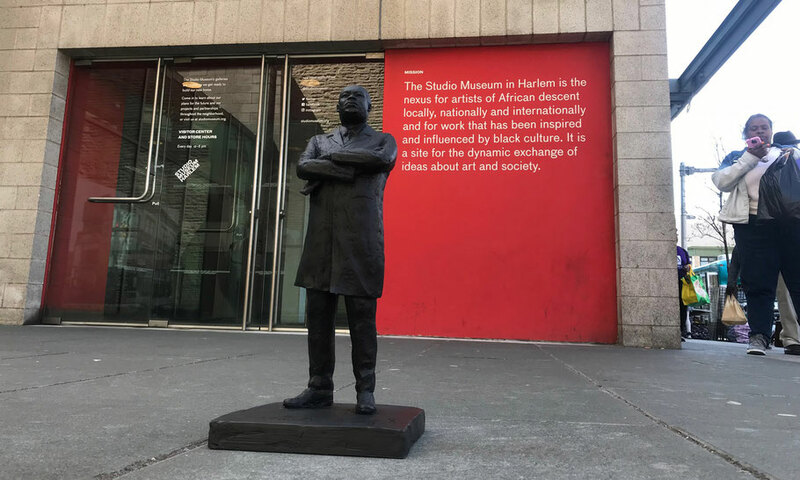 The Studio Museum in Harlem is the nexus for artists of African descent locally, nationally and internationally and for work that has been inspired and influenced by black culture. It is a site for the dynamic exchange of ideas about art and society. Envisioned by a diverse group of artists, activists, philanthropists and Harlem residents, The Studio Museum in Harlem opened in 1968 in a loft space at 2033 Fifth Avenue, just north of 125th Street, In 1982, the Studio Museum opens in its new home at 144 West 125th Street, also known as Dr. Martin Luther King, Jr. Blvd, in the former New York Bank for Savings renovated by J. Max Bond, Jr. Director and Chief Curator Thelma Golden was appointed to the Committee for the Preservation of the White House by President Obama in 2010, and in 2015 joined the Barack Obama Foundation's Board of Directors. 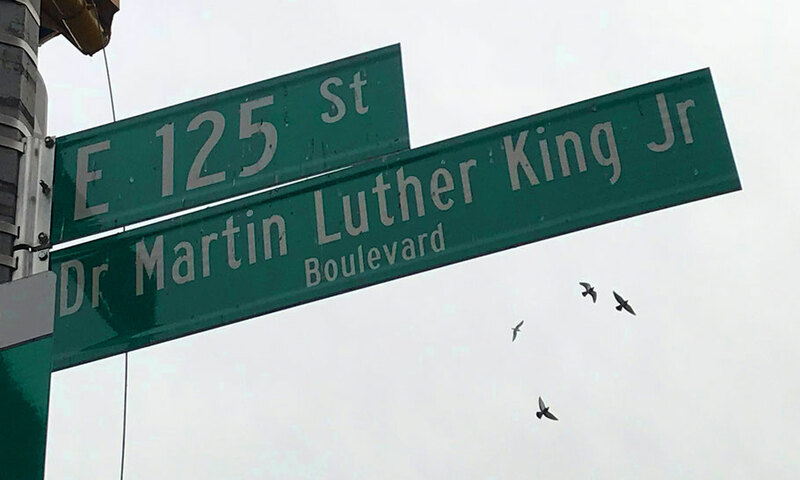 Born in St. Albans, Queens, Golden currently resides in Harlem. At it's 50th anniversary in 2018, the Studio Museum started on a new, expansive headquarters designed by British architect David Adjaye, replacing its current building. Opening of the new 82,000 square feet building is planned in 2021. The Studio Museum at 144 West 125th Street is closed, and a brand new museum is being contructed, opening in 2021.